I feel like all of my tasks have been revolving around these invitations. I was hoping that by this point they would be mailed out. While prepping to take to the post office, I realized that the flaps were not closing and I needed to come up with a way to make it work. The easy way would have been to put a piece of tape or sticker to hold the flap down. 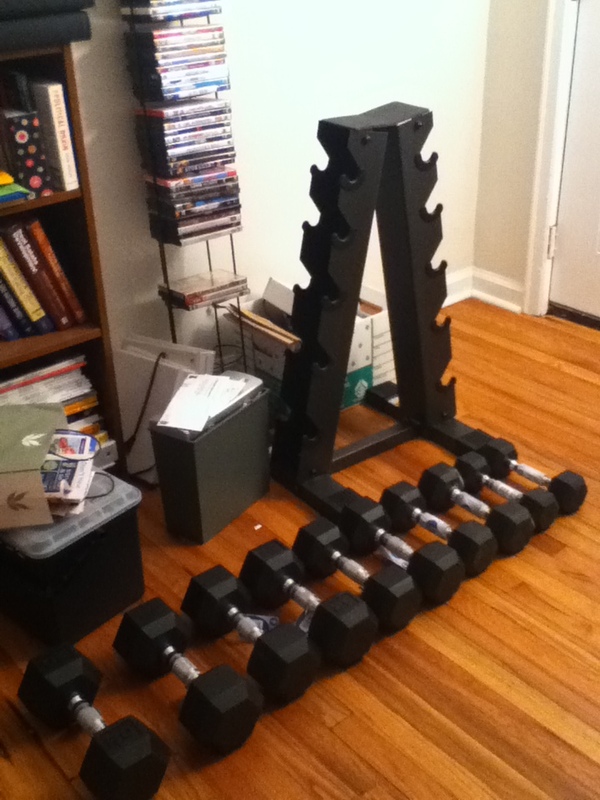 But, we spent so much time working on these invitations, I just couldn’t justify taking that route. Thankfully, I found a fairly simple solution…envelope gum! 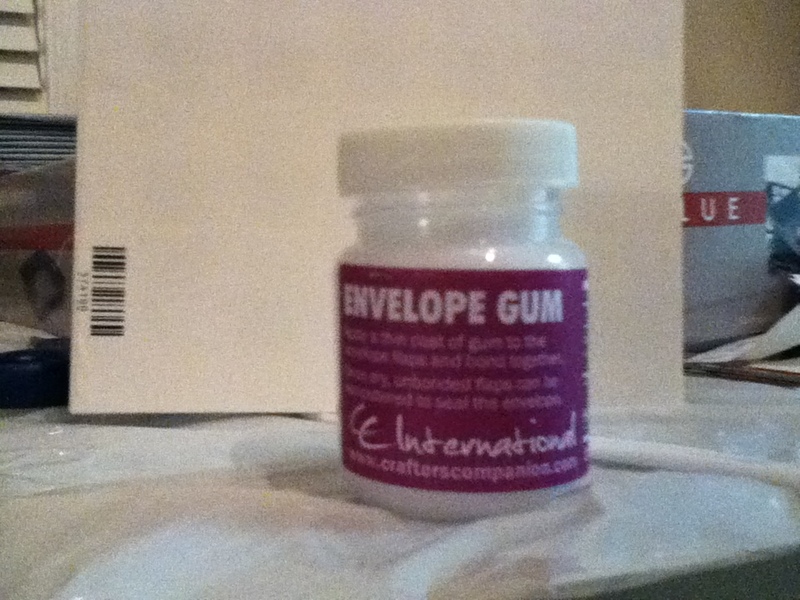 This tiny little bottle has enough “gum” for 1000+ envelopes for $5. Basically, all I had to do was put a thin layer on the end of the flap, seal the envelope, dry, and done! Since it is a pretty strong adhesive, I have tons of other crafts I think this would be perfect for.